Rachel Voigt is a Certified Professional Midwife and is licensed in both Minnesota and Wisconsin. 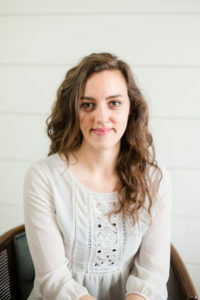 Rachel graduated from Birthwise Midwifery School in Bridgton Maine in June 2016 after completing a three year midwifery program that included academic education and clinical rotations in Maine as well as internships with midwifery practices in Minneapolis, Chaska and St. Peter, MN. Originally from southeastern Wisconsin Rachel enjoys being back in the midwest and, particularly, being near Lake Superior. 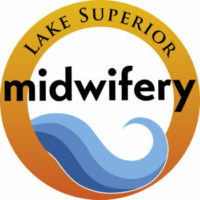 Rachel has worked with Katie and Lake Superior Midwifery families since 2016 and is happy to provide calm, attentive care to families during their birthing time alongside Katie Sandell. Additionally, Rachel owns a small placenta encapsulation business (Duluth Placenta) and has the privilege of hanging out with several cool kids as a nanny.